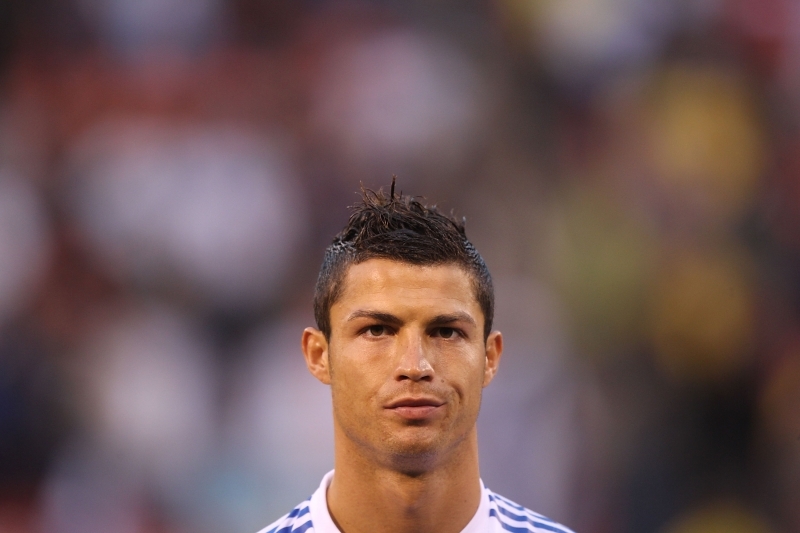 The Portuguese football player Cristiano Ronaldo, who plays for Real Madrid, sure does love cars and not just one! Ronaldo became the most expensive player in football history, when he moved from Manchester United to Real Madrid in a transfer deal worth £80 million (€94 million euros). One of Ronaldo's passions are definitely beautiful cars and he has owned quite a big number of them in his time. Have a look at some of the cars he has owned and among the beautiful Ferraris and Bentleys there are also some surprises.. 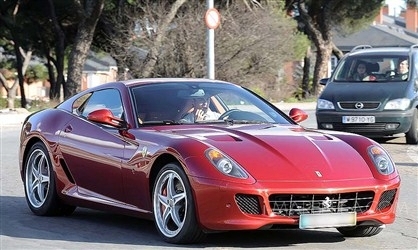 Sometimes even football superstar don't drive something that flashy. 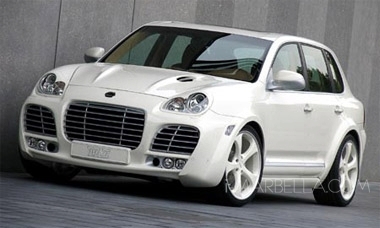 This car had bling 19-inch Turbo alloys, the canvas roof and a triptonic auto box, but he sold it in 2009 for 70 000 pounds! The car costs around 98 000 pounds and has a 434bhp V8 engine. Here Ronaldo is driving it for a commercial in Madrid. Ronaldo owned this beautiful 600bhp W12 twin-turbo engine Bentley before selling it for 114 000 pounds in 2009. 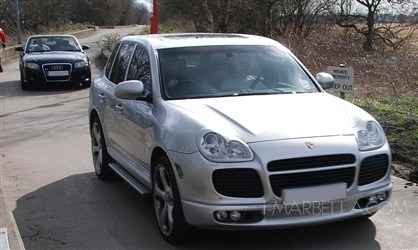 It was rumoured that Cristiano also owned a number of Cayennes, including this one with 22-inch wheels and wearing a bold bodykit. 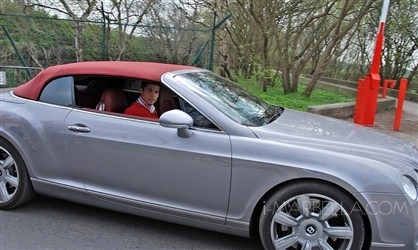 This car is definitely a must-have for a world-famous footballer so no wonder he has one.. This is one car Ronaldo has always been associated with this beauty. This picture was taken before an accident, when he crashed the Ferrari near Manchester airport in 2008. 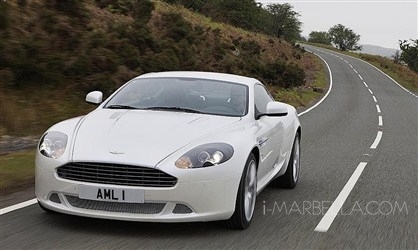 Not a flashy one again and doesn't go with his image.. Maybe that's why he sold it for 10 000 pounds on Auto Trader. 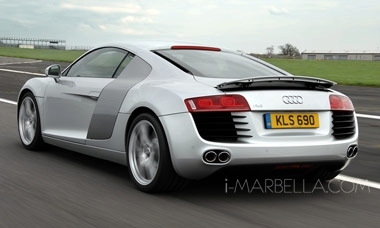 Here Ronaldo is house-hunting in Spain in 2009 with the Audi that has twin-turbo V10 engine with over 570 bhp. This is him in 2008 at a red carpet event with this five metres long Audi Q7 SUV. After driving one for an ad he placed and order to get a Veyron for himself. It is just a rumour again, but it wouldn't be a miracle if he had this beauty with 470 bhp V12. Compared to his other cars, this one really seems modest. Here is Ronaldo with BMW M6 in 2006 Chesire, leaving a cafe. 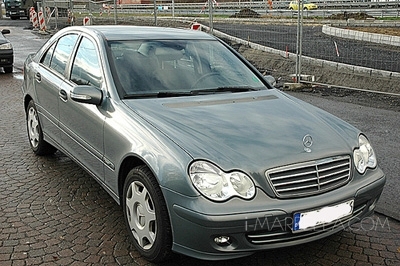 Here a friend is driving him in 2007 to a training. After leaving for Real Madrid in 2009 he got an Audi for 80 000 pounds on the same year.